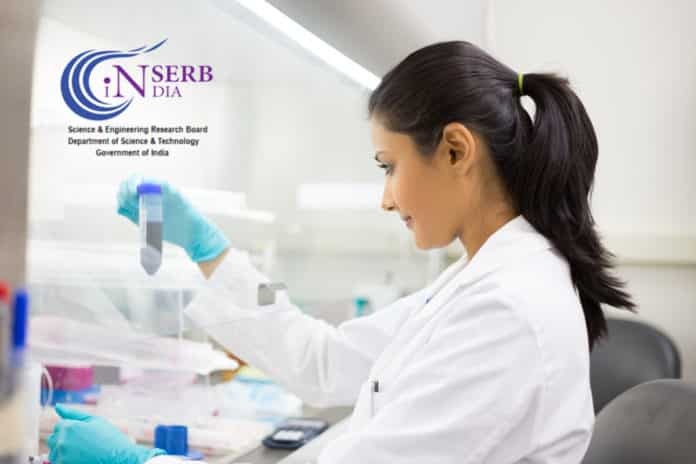 SERB – TARE 2019 – TEACHERS ASSOCIATESHIP FOR RESEARCH EXCELLENCE (TARE) aims to facilitate mobility of faculty members working in a regular capacity in State Universities / Colleges and in private Academic Institutions to carry out research work in an established public funded institution such as IITs, IISc, IISERS, National Institutions (NITs, CSIR, ICAR, ICMR labs and other central institutions) and Central Universities, located preferably nearer to the institution where the faculty member is working. 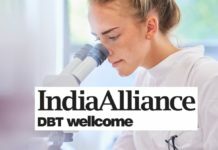 Research work will be carried out in such a manner to ensure that PI continues to work in the host institute as well as his / her parent institute on mutually agreed terms between the PI and Mentor. Indian citizen residing in India holding a Ph.D. degree in Science or MS / MD in Medicine or M.E. / M.Tech. in Engineering / Technology are eligible to apply. The upper age limit for the award is 45 years at the time of the submission of application. Age relaxation of 5 (five) years will be given to candidates belonging to SC/ST/OBC/Physically Challenged & Women candidates. The mentor should be at the level of Associate Professor/Scientist E, or higher level. 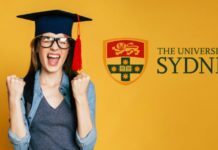 SERB – TARE 2019 Fellowship Amount – Research fellowship of Rs. 60,000/- per year (in addition to the researcher’s own salary) will be provided subject to completion of a minimum of 90 days of research work per year in the host institution. Research grant of Rs. 5 lakhs per annum (50% each to host and parent institution) and overheads (as per SERB norms) will be provided. After log-in, the applicant(s) are required to fill all the mandatory fields in the Profile Detail section under User Profile. which includes Bio-data, Photo, Institute Address, etc. Call for Proposals under this scheme is now open. Eligible Researchers can submit the proposals till May 14, 2019.